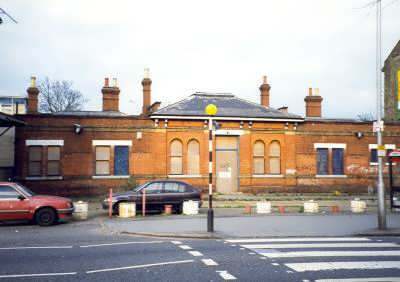 The station was demolished in 2001 making way for new housing. Local groups tried to save the station as a museum but attempts to get support from Network Rail failed. 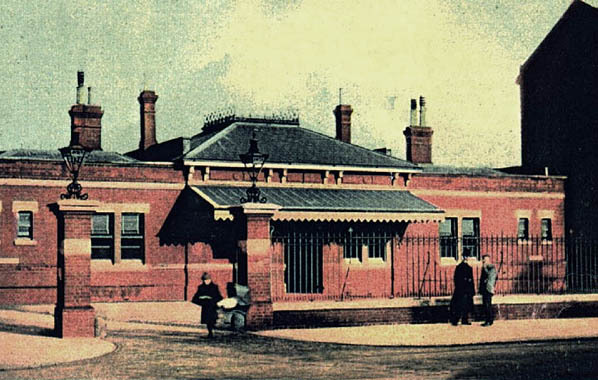 The demolition took place without notice to local residents or station supporters to stop them objecting to its removal. 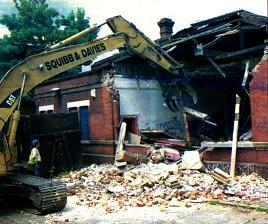 On hearing of the demolition a local supporter and resident rushed to the station and photographed the demolition. Looks like a hand painted blank & white photo. duplicated here for ease of reference.